When You Need A Quartz Countertops Contractor, Dexter Cabinet & Countertop Can Help! 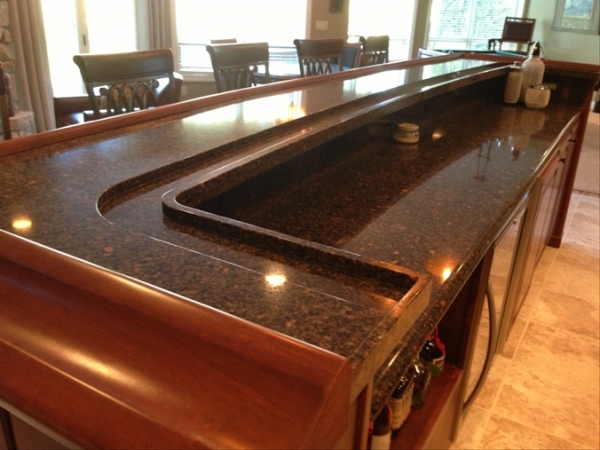 Since 1984, Dexter Cabinet & Countertop has been providing quality kitchen countertop servicing throughout the greater Saline area, and we pride ourselves on our level of customer service. 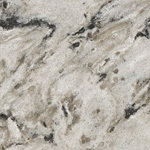 Over the years we have created and maintained a reputation for ourselves - one of extreme quality throughout a wide range of reasonably priced materials and products. 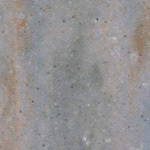 When you pair that with our professionalism that exhibited on every job, it's easy to see why we're the leading choice for quartz countertops in Saline! 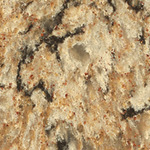 Picking the next design for your upcoming kitchen countertop installation can be a tough decision! 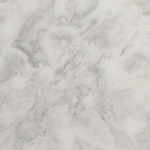 That's where Dexter Cabinet & Countertop comes into play! 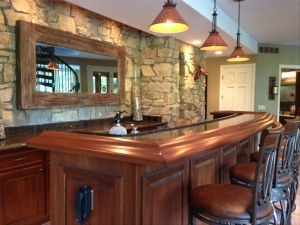 Our team of kitchen countertop contractors has the experience, knowledge and skill set to help your new kitchen remodeling project look beautiful! 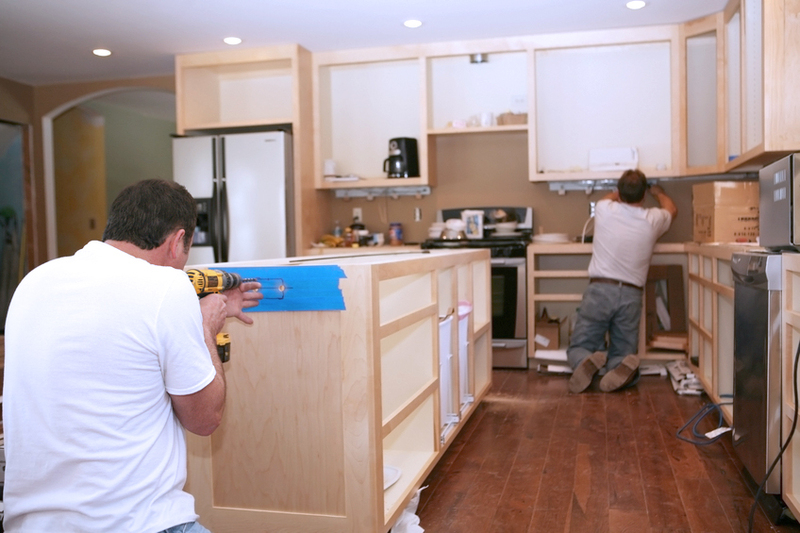 Many clients who have hired us for the kitchen remodeling project have been in awe of how their kitchen looks brand new! 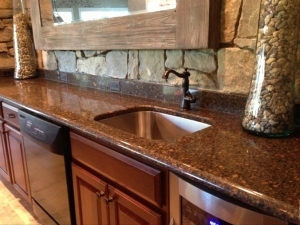 If you're curious about how your kitchen can be transformed with quartz countertops, contact us today! I would like to thank you for doing such a wonderful job with the coordination and installation of my new counter tops, sinks, faucets and backsplash in my kitchen and bathroom. You committed to me that the project would play out in a specific order and timeline and you kept your promise! As you know, this doesn't always happen in the construction and home repair industry. I am also very pleased with the plumber and electrician you recommended. Their fees were very reasonable and they were on site when they were needed. Tandem tile also proved to be fabulous! I felt like I was surrounded by a team of experts who were all on the same page. And, when something wasn't quite right, Tim was on site quickly to fix the problem or made arrangements for Ron to be here. When all is said and done, I had a new kitchen in four days! For all your quartz countertops needs, contact our team today! 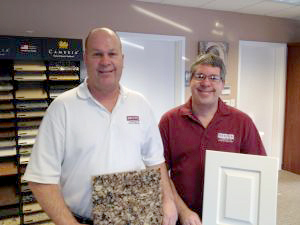 You'll get a FREE estimate, and a company who prides itself on doing excellent service every time. 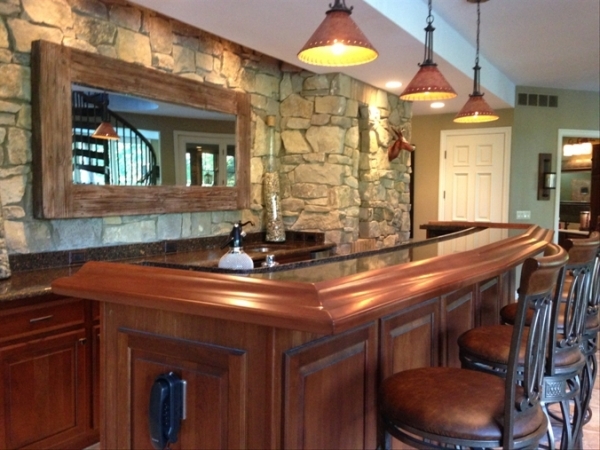 Proudly serving the greater Saline and Dexter areas, you're in the best of hands with Dexter Cabinet & Countertop!